There are currently 11 scholarships available to UK and EU students to attend the Global Space Design Challenge.  One full scholarship includes full board and room at Imperial College London and ten supplemental scholarships of £1,000.00 applied toward the programme fee. The Global Space Design Challenge unique programme aims to inspire young people in the areas of Science Technology, Engineering and Business. This intensive residential summer programme for the highest achieving students throughout the world, is held at Imperial College London in the Department of Earth Science and Engineering, and offers students the chance to learn from staff who are experts in their field from both industry and academia. Guest Speakers include Dr Marcus du Sautoy, Jeremy Curtis from the UK Space Agency and Professor Mark Sephton, Imperial College London. 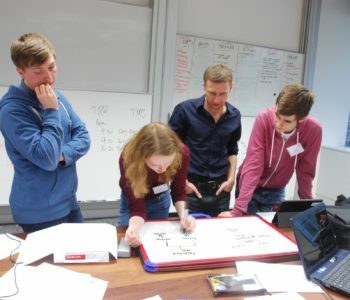 This 12 day experience is a unique and exciting science, business, medical, computer, design and engineering programme, culminating in a two day challenge based on the UK Space Design Competition. The programme provides opportunities to participate with students from the UK and around the world. The challenge is designed as a simulation of life in industry. 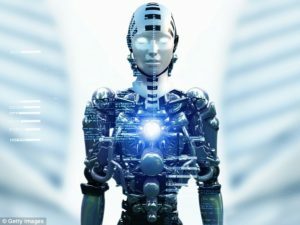 A futuristic company called the ‘Foundation Society’ distributes a ‘Press Release’ followed by a detailed ‘Request for Proposal’. 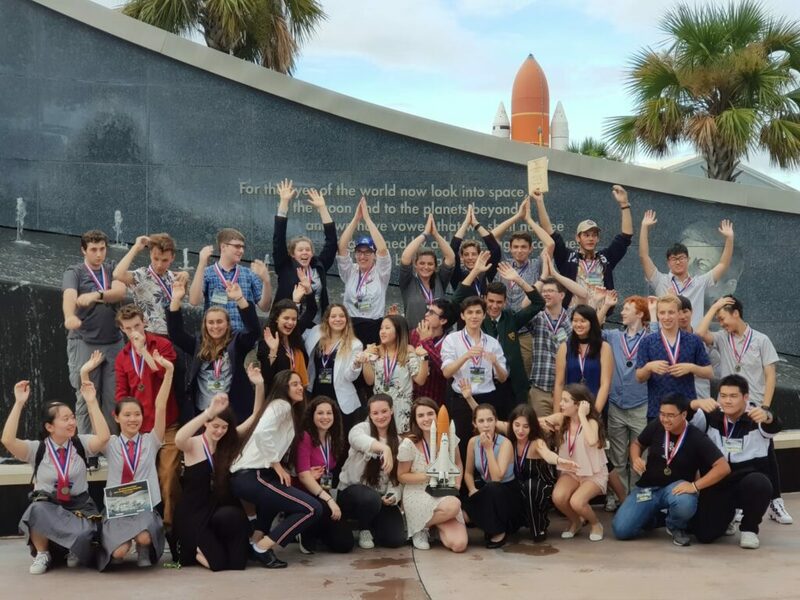 Twelve students from the winning company will have the opportunity to attend the next years International Space Design Competition at Kennedy Space Center, Florida including NASA tours. As part of the programme students will also visit Oxford and Cambridge Universities, where they will have the opportunity to meet with admissions directors who will provide answers about the admission process to these top Universities, and guide students on how to present themselves in the best possible light. Yasmin Sarwar, Dr Elizabeth Day, and Natalie Lancer will run unique Masterclasses. Students will also experience an interactive presentation which will provide opportunities for them to practice answering interview questions and to begin developing their strategy for communicating their strengths to others. 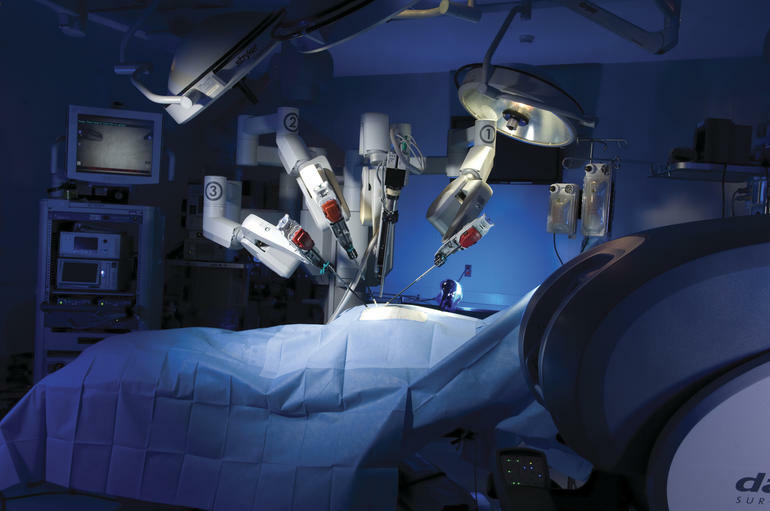 Research on ISS has allowed for innovations in surgical performance through the world’s first robotic technology capable of performing surgery inside MRI machines. This technology is making difficult brain tumor surgeries easier and impossible surgeries possible. 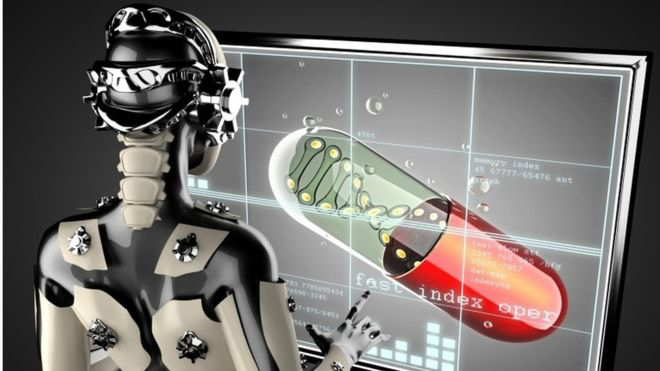 Soon, medical technology stemming from space station robotics will enter clinical trials for use in the early diagnosis and treatment of breast cancer by providing increased access, precision and dexterity resulting in highly accurate and minimally invasive procedures. Development of an advanced technology solution for pediatric surgery is also in the design stages. In common laser surgeries to correct eyesight, a new technology developed on ISS is now used on Earth to track the patient’s eye and precisely direct a laser scalpel. Thermal regulation research on ISS has also led to the use of sensor technology for monitoring during surgery. When medical facilities are not readily available such as in remote and underdeveloped regions of the world, ultrasound units are used in conjunction with protocols for performing complex procedures rapidly with remote expert guidance and training. These telemedicine and remote guidance techniques empower local healthcare providers, provide patients with access to more timely and diagnostic care, and the healthcare system is made more efficient. A lightweight, easy-to-use device to measure nitric oxide in air exhaled by astronauts on ISS is used to study possible airway inflammation before health problems are encountered. This device is now used at some health centers to monitor levels of asthma control leading to more accurate medication dosing, reduced attacks, and improved quality of life. The study of plasmas (charged gases that can permeate many materials and spread evenly and quickly) reveals that they support the disinfecting of chronic wounds, the neutralization of bacteria, the boosting of tumor inactivation, and even the jumpstarting plant growth. The International Space Station is a unique laboratory for performing investigations that affect human health both in space and on Earth. During its time in orbit, the space station has enabled research that is providing a better understanding of many aspects of human health including aging, trauma, disease and environmental impacts. Driven by the need to support astronaut health, several biological and human physiological investigations have yielded important results that we on Earth can also benefit from. These results include new ways to mitigate bone loss, insights into bacterial behavior, and innovative wound- healing techniques. Advances in telemedicine, disease models, psychological stress response systems, nutrition and cell behavior are just a few more examples of the benefits that have been gained from applying studies in orbit to human health back on Earth. 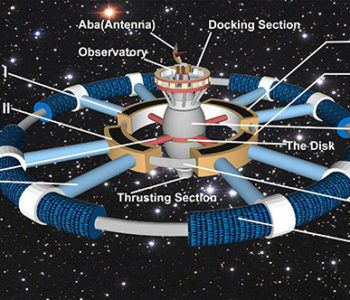 Automation engineering and robotics will play a major role in space settlements. The GSDC addresses the importance of robots as it explores the future of space settlements! 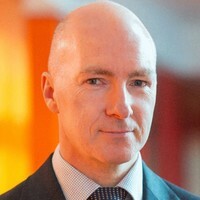 We are extremely pleased to announce Professor Mark Sephton, Head of the Department of Earth Science and Engineering, Imperial College London, had confirmed his attendance as Guest Lecturer at the Global Space Design Challenge Summer Programme. 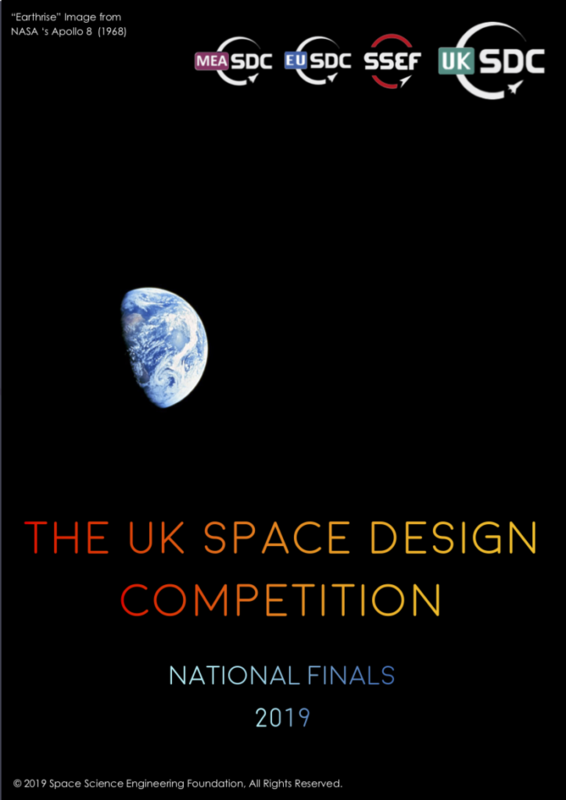 which runs the UK Space Design Competition. We look forward to welcoming Ka Yeung Mahasriariyawong from Hong Kong, who has been invited to attend the Global Space Design Challenge at Imperial College Oxford. Congratulations Ka Yeung.